Eric’s life brought him to boarding school in England, university in Edinburgh and the fame of Olympic Stardom in Paris. But with that fame came trouble as he struggled to stand up for his Christian faith. 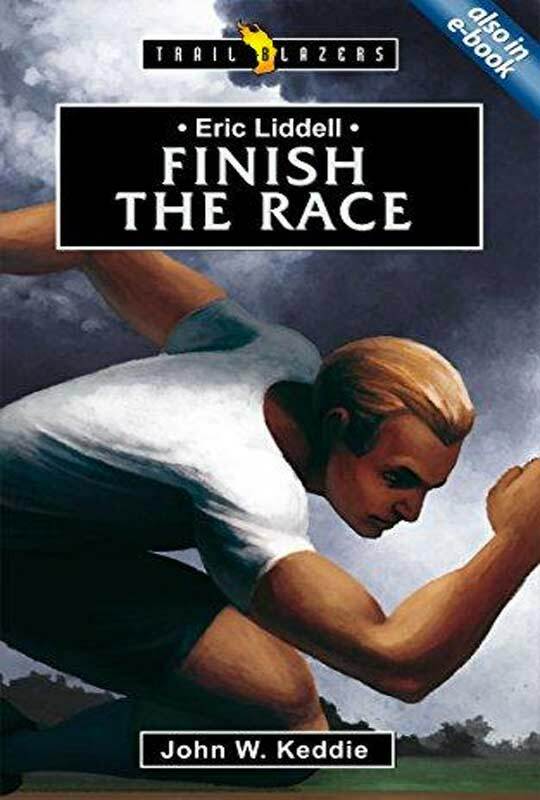 Eric’s strong belief in keeping the Lord’s Day as a day of worship was challenged when his 100 metres race was scheduled for the Sunday. Eric’s strength of conviction and his subsequent win in the 400 metres have made him a hero and a role model for many young men and women. But his life was so much more than winning tapes and starters’ orders – his whole life was a race for God.